Run by the Walch family for more than 50 years, the Gotthard has superb spa facilities, delicious cuisine and lots of "special touches" to ensure every stay here is memorable. 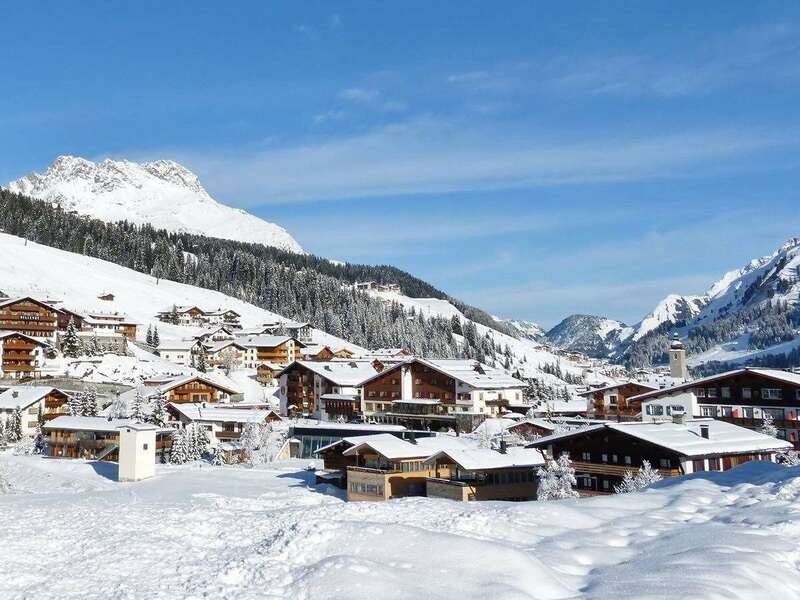 With a superb central village location, and a mere 2-minute walk to the Rüfikopf lift, skiing convenience is guaranteed. Unwind in the revitalising spa area with its indoor pool, 3 saunas, whirlpool, steam room and fitness room. Relaxing massages and a solarium are available at a local charge. Children can enjoy the playroom and an evening babysitting service is also available (payable locally). 56 bedrooms. All double bedrooms are comfortably furnished with a private bath, WC, hairdryer, safe, satellite TV, bathrobes, slippers and radio. Many bedrooms also feature a balcony. Suites are available on request. Please Note: Interconnecting & rooms and suites available on request. Half Board available at a supplement. A good hotel with excellent food and customer service. The rooms are fairly basic but clean and looked after. The hotel is close to the slopes so there is no need to use a bus to get to the slopes. It is also conveniently close to the main street with nice shops and restaurants. The hotel has its own restaurant and the bakery, which is very popular both with tourists and the locals. There is a small cafe in the hotel which serves the bakery produced breads, pastries and cakes. There is a small gym, a swimming pool and a sauna in the hotel which are always busy. There is a large supermarket just opposite the hotel. The ATM is conveniently positioned next to the hotel. The staff in the hotel is friendly and professional. They are always happy to help with restaurant reservations and suggestion of apres ski activities. There are nursery slopes a short walk away from the hotel and a ski school for children. There are two ski schools for adults as well.